Professional Hypnotherapist, NLP Practitioner and Life coach. I am a fully trained and qualified and insured Hypnotherapist, Life Coach, and Neuro-Linguistic Programming (NLP) practitioner. I also live and work in alignment with the Human Givens approach. I offer therapy which is solution focused and practical - you will go away with techniques you can use straight away. By using a combination of the above therapies, my clients usually report back noticing real, measurable and lasting change. I will not dredge up your past. This therapy is designed to be brief - meaning that I will help you identify your strengths, look for solutions. and teach you new coping skills as quickly as possible. (On average in 1 to 3 sessions). We will discuss what you wish to achieve in those sessions. It is entirely up to you how many sessions you wish to have. 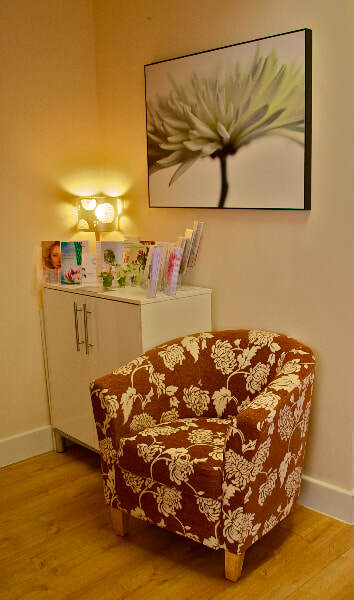 My practice is based at Therapies, Wootton Fields. It is a warm and welcoming environment. Everything you tell me will be completely confidential and I take this responsibility very seriously, as I am bound by a professional Code of Conduct set by the National Council for Hypnotherapy. I also undertake regular training to update my knowledge and skills, as per their requirements. Once you have identified what you want to change; whether it be an unexplained emotion such as generalised anxiety, a particular habit, or unwanted thought, we will work to move past negative experiences which may be blocking you in the present. It's a bit like weeding - it's far better to pull a weed out by its roots rather than constantly chopping the top off. PTSD or Troublesome past experiences can be neutralised using a very gentle and yet incredibly fast and effective technique known as The Rewind Technique. (Please follow the link to read more). Unlike other therapies, this technique does not require you to go into any detail about the issue. It can be done very privately in your own mind with me guiding you through the exercise. My clients usually find this technique gives them the emotional distance they need to be able to cope. During the therapy, you'll move past stubborn fears/phobias to build up your confidence, and using Neuro Linguistic Programming (NLP) techniques, I will guide you through rehearsing future events going well. You'll re-frame your thoughts and feelings. You'll begin to challenge your inner voice and the negative things you hear it say. You'll learn to go into the deepest relaxation whenever you want to, learn how to tune in to your body with a fresh perspective, gain control of panic attacks, calm your breathing, and other powerful coping mechanisms. And finally, you will learn how to set future goals which will see you thrive. 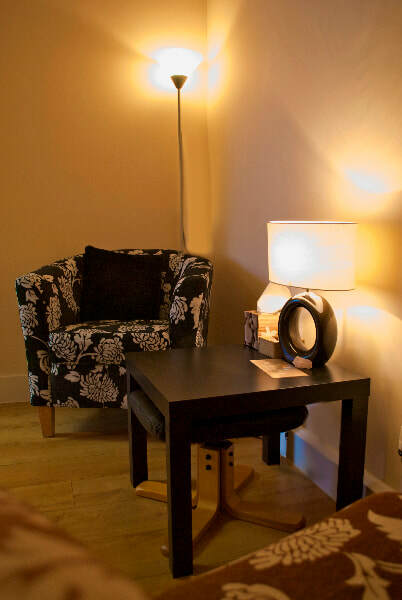 How can hypnotherapy, NLP and hypnotic coaching be of benefit to me? Identify where you want to be in life. Push through those mental barriers. Have a more positive outlook. Free yourself from the past. Re-frame negative thoughts.Notice your confidence improving. Enhance your performance.Improve your overall physical and mental health. Notice your relationships with others improve. And if your problem is a costly one.....you can save money too!